Getting promoted means that you have become more important and that is reflected in an increase in rank, the acquisition of a privilege, or an increase in salary or commission. In school grade promotion is a bad example of being promoted for achieving a minimum standard of learning skill even though the reality is often that you are being promoted merely because you have had another birthday and are older by a year. Unless you have achieved a top rank not being promoted for a very long time frequently means that you have ceased to grow in your job and are stagnating or doing the same basic thing year in and year out. 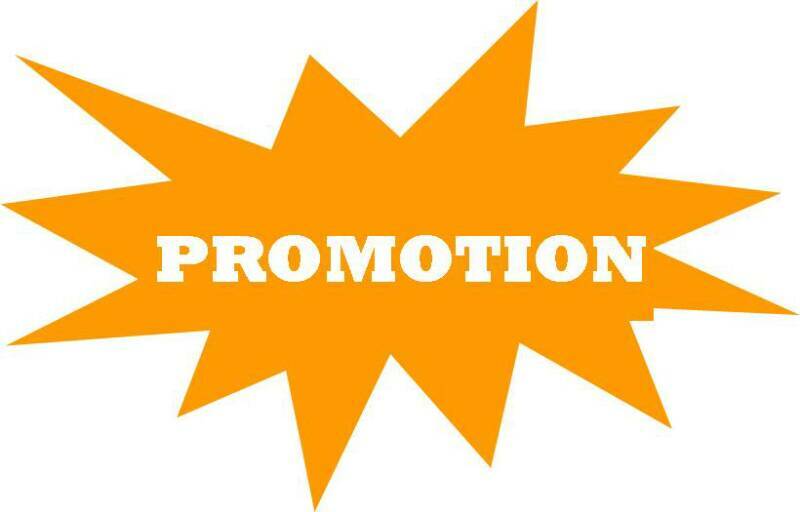 Not everyone craves promotions because with a promotion frequently comes more responsibility and more stress which some humans just want to avoid. 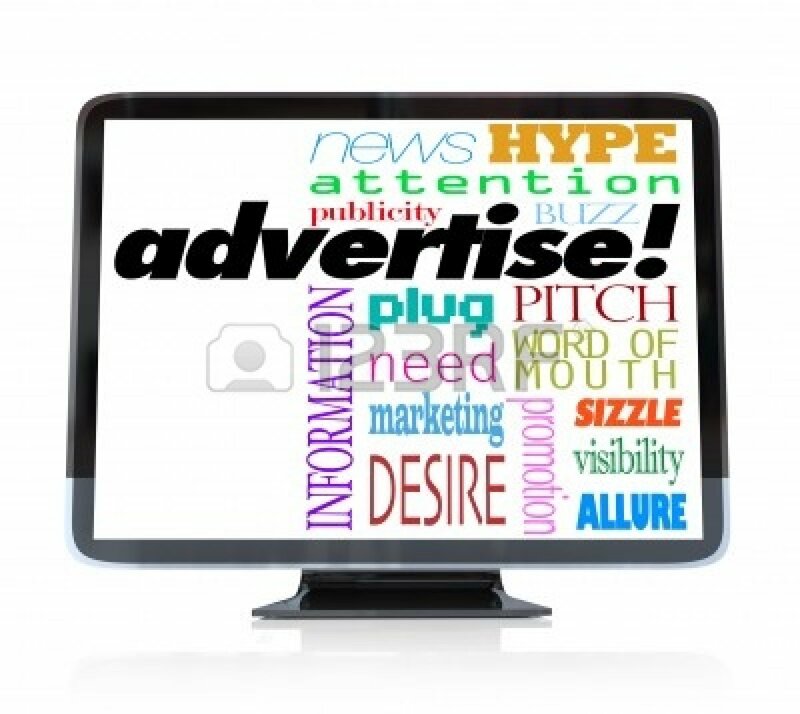 Product promotions or ad campaigns are designed to increase product importance in the market place. This entry was posted in common sense, education, money, science, society and tagged common sense, education, helping, importance, money, motivating, privilege, promotion, rank, science, society, the truth about promotion, wealth on July 18, 2015 by uldissprogis. THE DIFFICULTY OF BECOMING A NEW INFLUENCER ON THE INTERNET WITH A GOOD GOAL(S)!!! Start from scratch with little or no money and a great idea(s) and the chances that you will succeed in promoting your passion(s) in life successfully are highly unlikely. In effect, wherever there is mass public appeal they can host it or become participants in the public activity and promote their brand(s) or cause(s). In effect with money and the right organizational structure backed by influencers and even celebrities you can have a powerful impact via the internet and grow and flourish as an organization. All the above are possible with money and influence and without money or influence to start off with the odds are greatly to your disadvantage. If you liked this evergreen truth blog then read more of them, about 1600 so far, or read one or more of my evergreen truth books, especially COMMON SENSE, rays of truth in a human world filled with myths and deceptions. This entry was posted in common sense, education, science, society and tagged advertising, celebrities, common sense, education, goals, influence on the internet, power, prestige, promotion, science, society, the truth about influence on the internet on May 28, 2015 by uldissprogis. Advertising of information, goods, and services can be thought of as being a promotion but the most common usage is when you are promoted to a better or more responsible position in an organization or job. Human promotion frequently corresponds to an increase in status or rank and it is usually highly desirable by humans who want to be higher on the social pecking order. Not everyone has a desire to be promoted and have a responsibility over more and more humans. Some employees don’t care if they are never promoted in their jobs to positions of management and this is perfectly acceptable because not everyone wants to manage other humans and be responsible for their behavior. In school promotion from one grade to the next exists and most humans desire to be promoted that way but for some humans being promoted in life is not something they all desire. There are plenty of humans who just want to put in a good days work and don’t desire in the least to be leaders or managers of other humans who are often difficult to manage in this modern era of many disobedient, irresponsible, and somewhat selfish personalities. Some businesses have poorly paid lower management positions where you theoretically have higher status but have to suffer through commuting to far away time consuming boring management conferences and making less money than the humans whom you manage. Promotion in these businesses is actually a sacrifice of your time, money, and energy and very few wish to be promoted in this way. This entry was posted in common sense, education, money, science, society and tagged common sense, education, goals, help, money, motivation, prestige, promotion, rank, science, society, the truth about promotion on April 20, 2015 by uldissprogis. Advertising promotes information and/or goods and/or services but if it is repeated and watched enough then it can be considered a form of brainwashing which is information and images stored in your sub consciousness and it frequently impulsively appears in your consciousness during impulsive buying or an activity(s) and/or thinking about buying or doing something. To achieve brand identification or popularity some companies spend millions of dollars on advertising but satisfied customers promoting a brand by word of mouth or in social media is what retailers, manufacturers, and promoters crave. Successful advertising succeeds in appealing to human basic desires for health, wealth, attractiveness, popularity, status, and pleasure or entertainment. Sometimes advertising manipulates human fear to sell or promote something which can even be a behavior and/or idea. Testimonials by celebrities or prominent relatively trustworthy individuals are frequently successful in selling something, especially if we admire and respect them. This entry was posted in common sense, education, money, science, society and tagged advertising, attendance, common sense, education, language, money, promotion, sales, science, society, the truth about advertising, words on July 30, 2014 by uldissprogis.